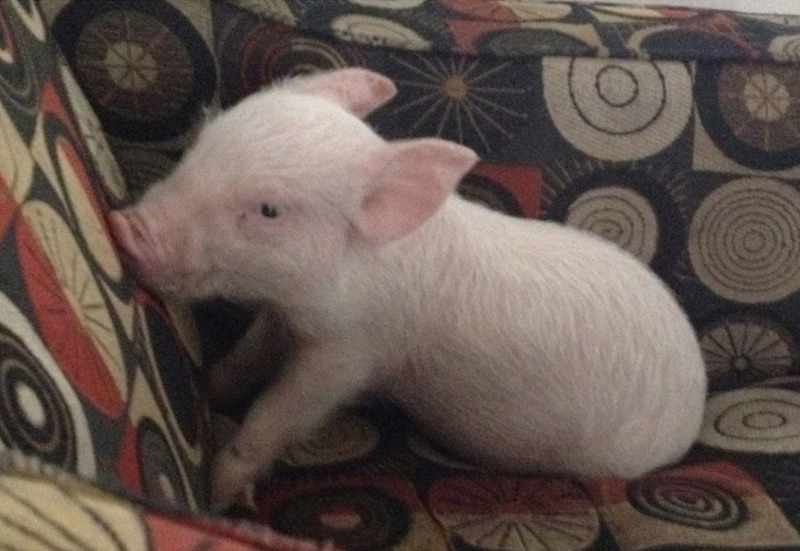 It all began with a little piglet named "Esther". And the idea of a farm sanctuary was born. Steve Jenkins, a Realtor, and his life partner, Derek Walter, a Magician, were living an ordinary life when a rescued would-be mini pig came into their lives. Esther quickly stole their hearts and turned their lives upside down. Never ones to succumb to the fear of a challenge, Steve and Derek buckled up for the ride of a lifetime as "Esther the Wonder Pig" turned into a social media powerhouse. In just two short years, Esther had amassed hundreds of thousands of followers from all over the world, and her Dads, Steve and Derek, had become among the world's most well-known and successful animal activists. In 2014, with help from Esther's followers, Happily Ever Esther Farm Sanctuary was born. Now Esther and her Dads rescue and rehabilitate abandoned and abused farmed animals, and spread Esther's style of love and compassion - known as The Esther Effect! Oh, did we mention eating?